When you’re visiting Put-in-Bay, Ohio, there’s one thing that’s essential to every trip — a golf cart. Everyone agrees that golf carts are the best way to get around the island. There’s nothing quite as freeing and fun as zooming around downtown Put-in-Bay. So, where can you find the best Put-in-Bay golf cart rentals? Below, we’ve compiled a list of our favorites. 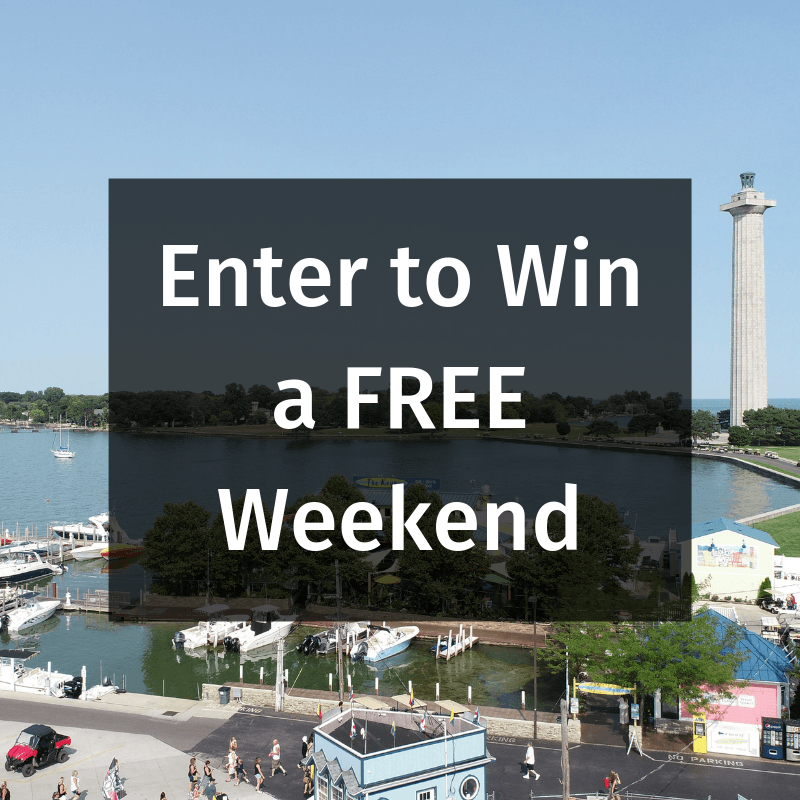 Don’t forget to enter to win our free weekend drawing, which includes lodging and a golf cart rental for one lucky winner! There are over 800 golf carts on South Bass Island. Which one will you rent? The Island Club Rentals offers both four- and six-person carts depending on what option best accommodates your party. Prices start at $70 for a weekday overnight rental of a four-person cart. Unlock a $20 off discount when you book online today! The Island Club Golf Carts are reserved for guests of the Island Club Home Rentals only. This year, they have 50 brand new carts for guests to rent on-site. When you book the mid-week special at the Island Club, you’ll receive a free golf cart with your stay. Don’t miss the best rates on the island! The Golf Cart Depot is the biggest rental company on the island. If you’re looking for a flexible rental, this is the place for you! With the Golf Cart Depot, you can choose to rent by the hour, daily, or overnight. You can rent a two-, four-, or six-person gas or electric cart starting at $70 per day for a four-person cart. Custom golf carts are also available for those seeking a more stylish ride. The Golf Cart Depot is just a short walk from the Jet Express Ferry, so make it your first stop when you get to the island. Check the depot’s website for a full list of prices and rental options before inquiring today! Condo Golf Carts offers some of the newest rentals on the island. All of their gas-powered carts were purchased in 2018 and are a fantastic, reliable transportation option. Weekday overnight rates start at $70 for a four-person cart, and special discounts are available for online bookings only. Guests of Put-in-Bay Condos enjoy exclusive access to these golf carts. It is not uncommon for all of the golf carts on the island to be reserved, especially during the busy season. Don’t wait until the day you arrive on South Bass Island; book online today! 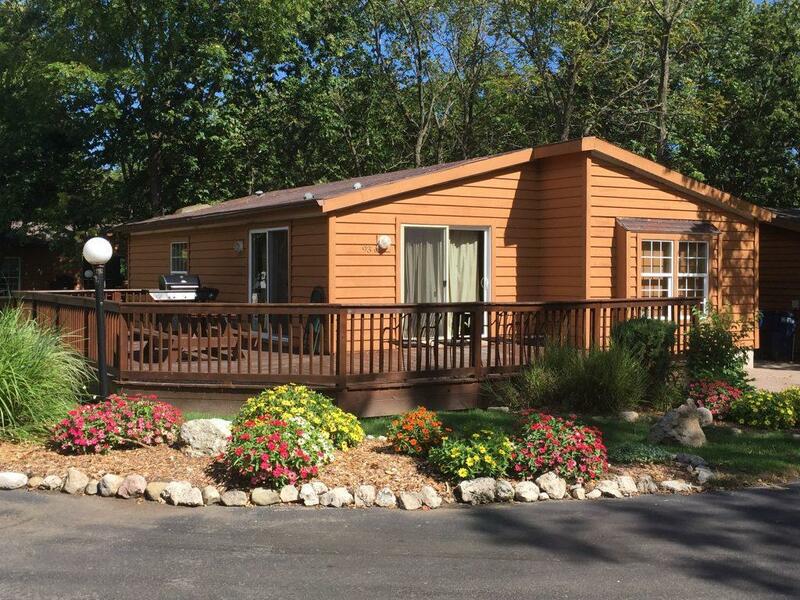 After you’ve selected the best Put-in-Bay golf carts for you and your family, it’s time to find the perfect accommodations. The Island Club Home Rentals feature 73 fully furnished, eight- to 12-person homes. At each house, you’ll find spacious entertaining areas, beachy decor, and a private outdoor grilling area. You’ll also have access to the Island Club pool, which kids and alike love! What are you waiting for? Browse the best lodging options on the bay and get ready for an unforgettable trip!